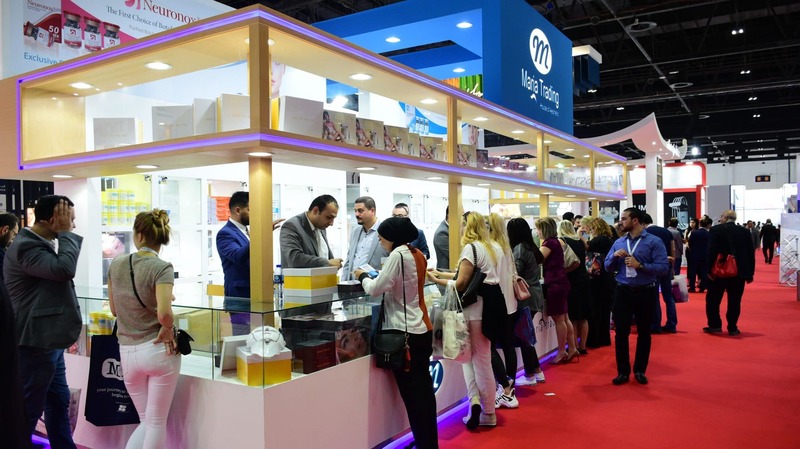 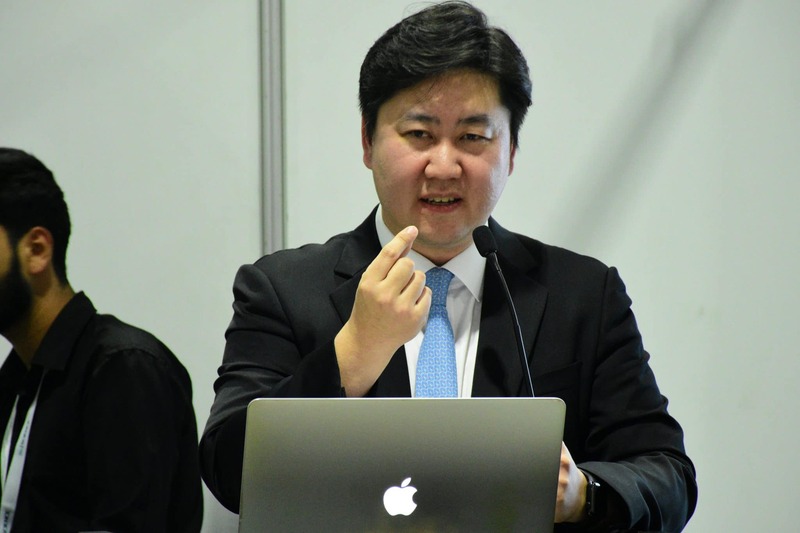 The 19th edition of Dubai World Dermatology and Laser Conference & Exhibition – Dubai Derma 2019, as usual was a great success this time. 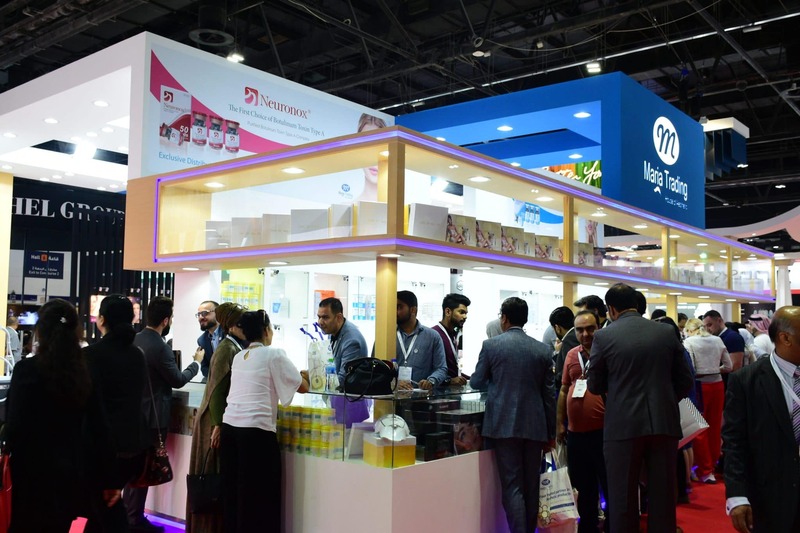 We are happy and proud for being a part of this great event. 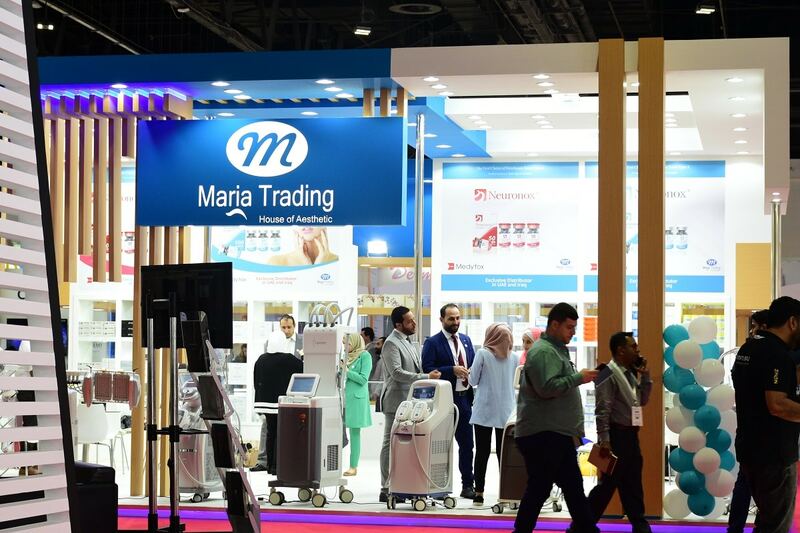 Maria Trading had the biggest ever stand that we have used till now. 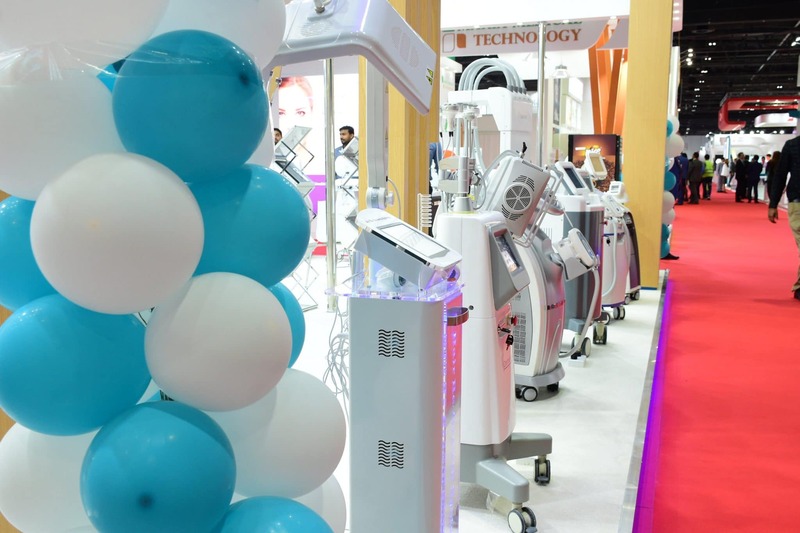 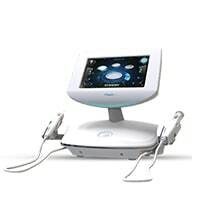 Our latest aesthetic technologies and products were showcased during the show. 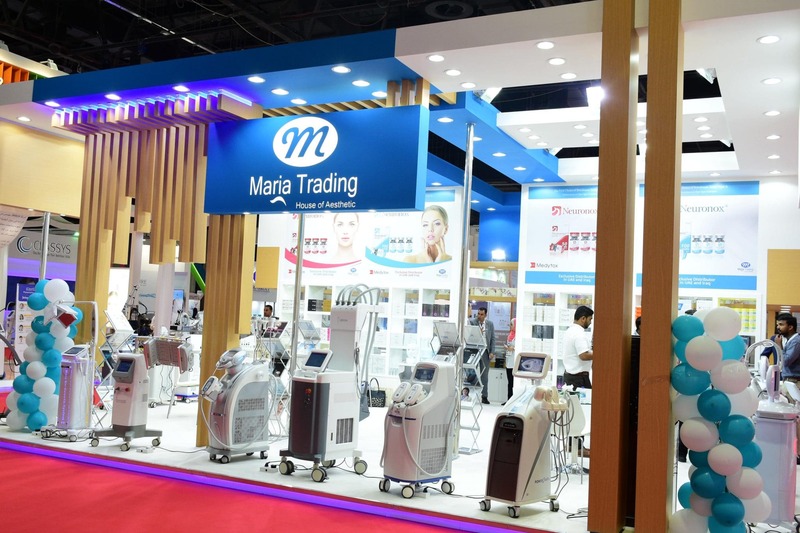 We always used to research and update with the latest science and technologies to provide the best aesthetics products in the market. 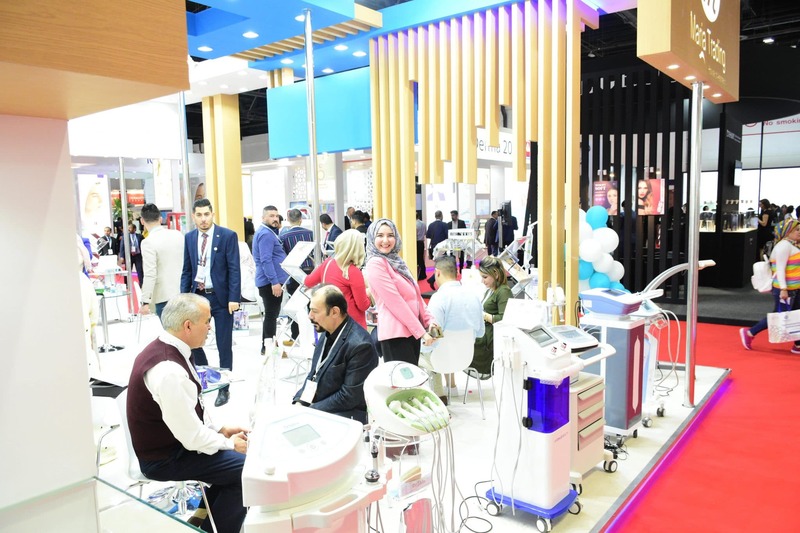 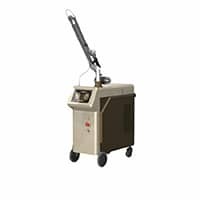 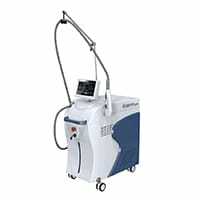 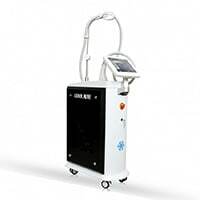 Being a Company with many years of hands-on experience in aesthetics machines and products Dubai Derma is something which is really important for us to spread the technologies and quality to our customers. 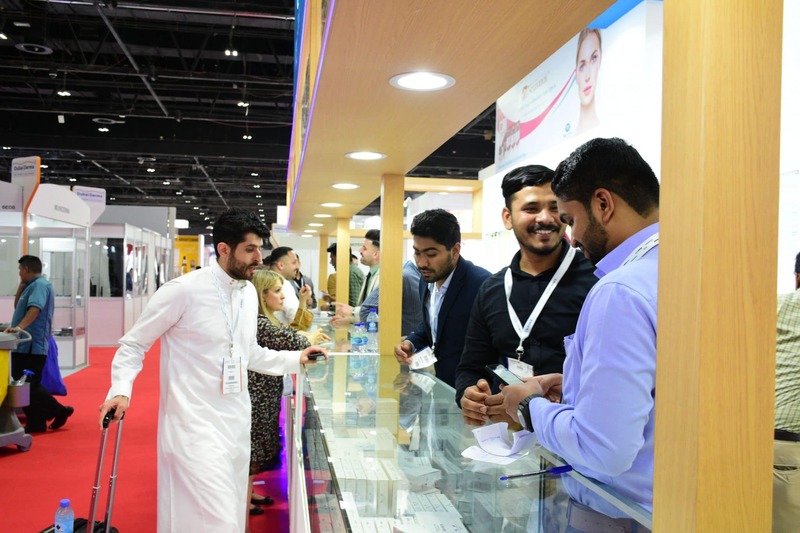 We thank all the customers for showing their great support and interest in us at the same time thanking for all the Dubai Derma team for making this a great success.